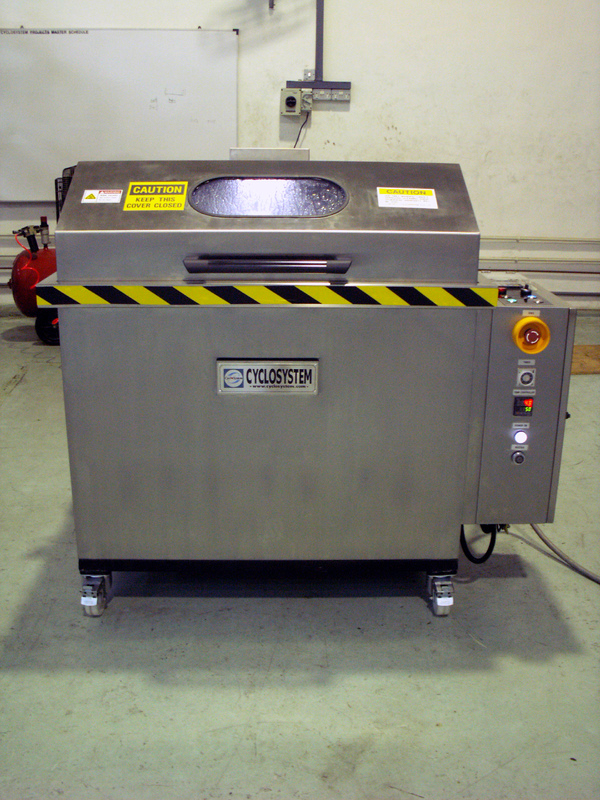 The Cyclojet "INEX" series is a standard range of "in-expensive" spray cleaners which uses high pressure spray jets to clean the washparts in an enclosed chamber automatically. 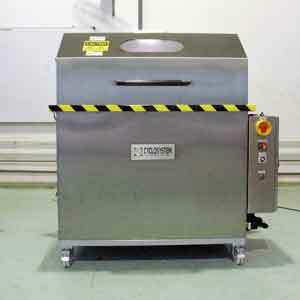 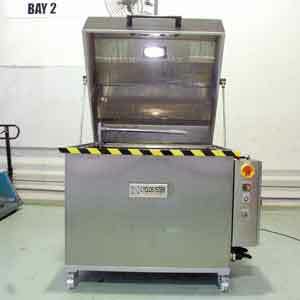 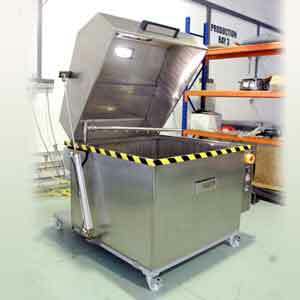 It comes in three basic sizes (Small, Medium & Large) and is abricated with non-corrosive or stainless steel materials. 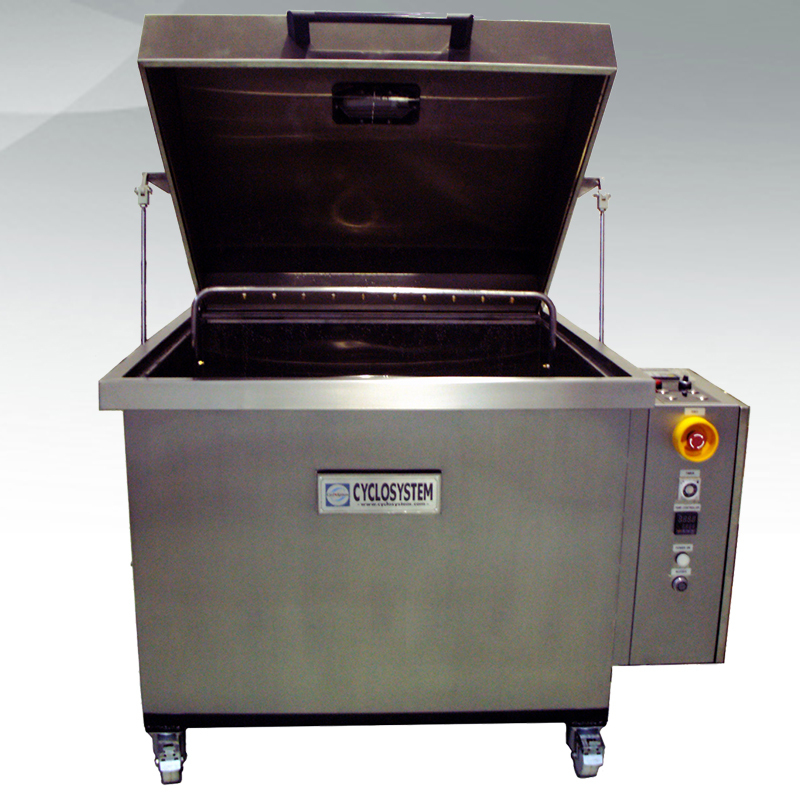 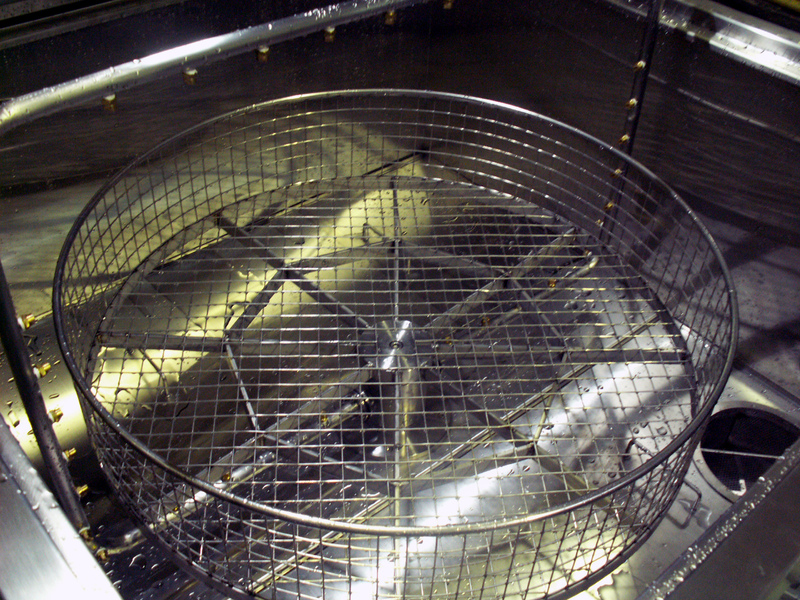 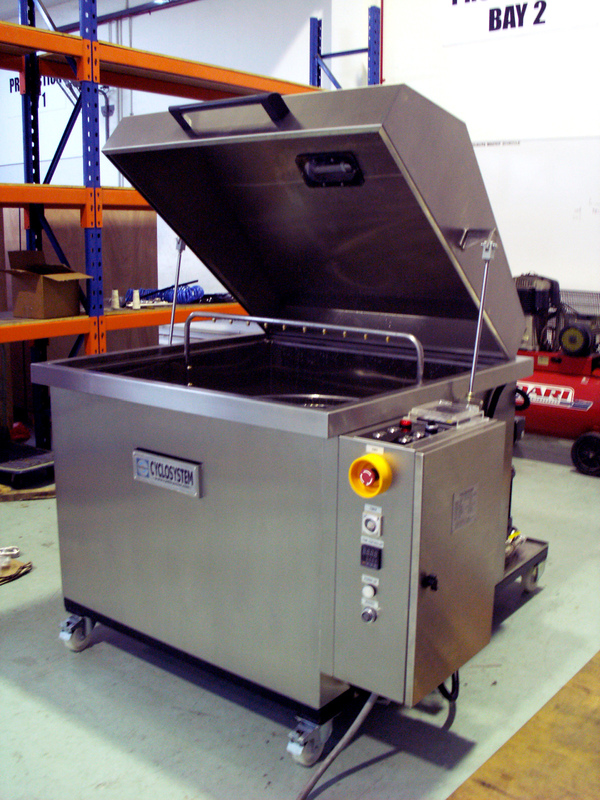 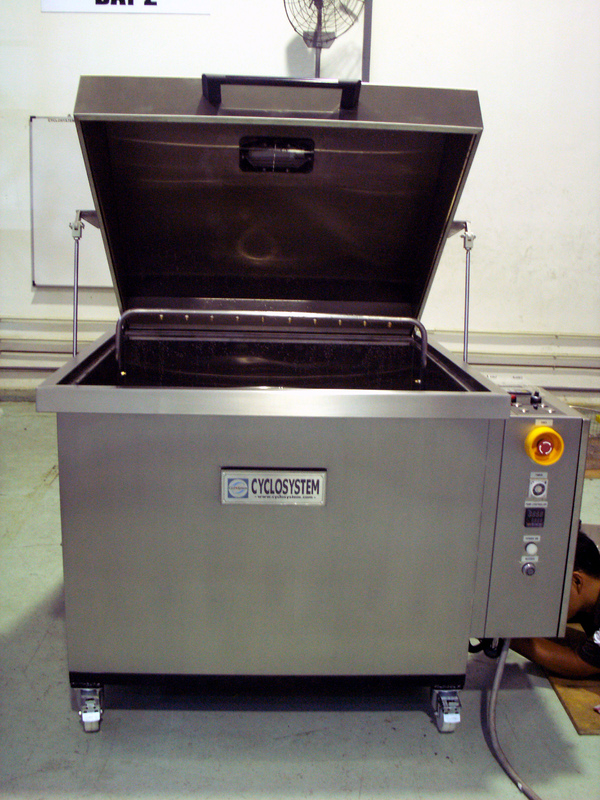 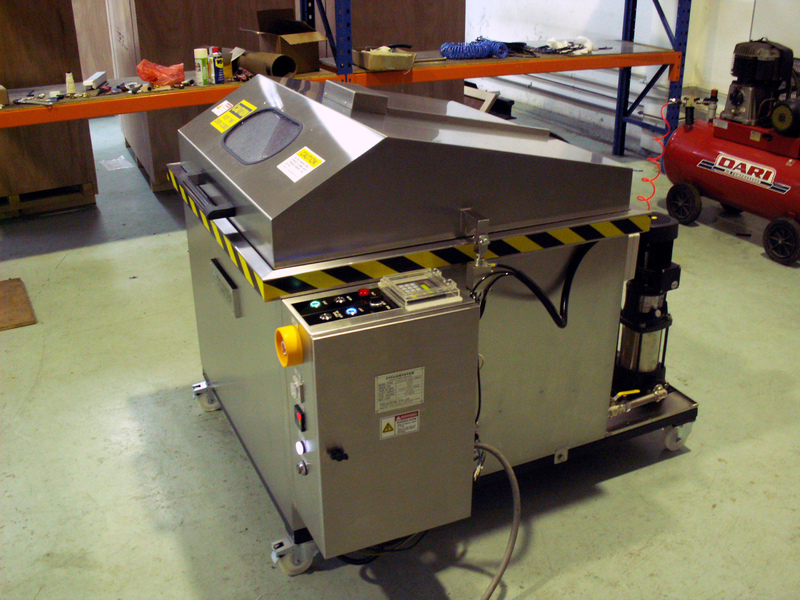 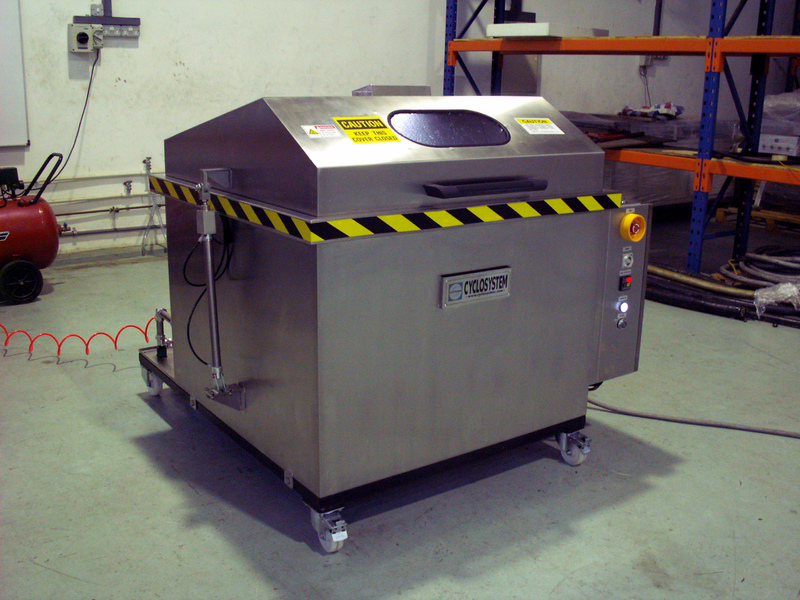 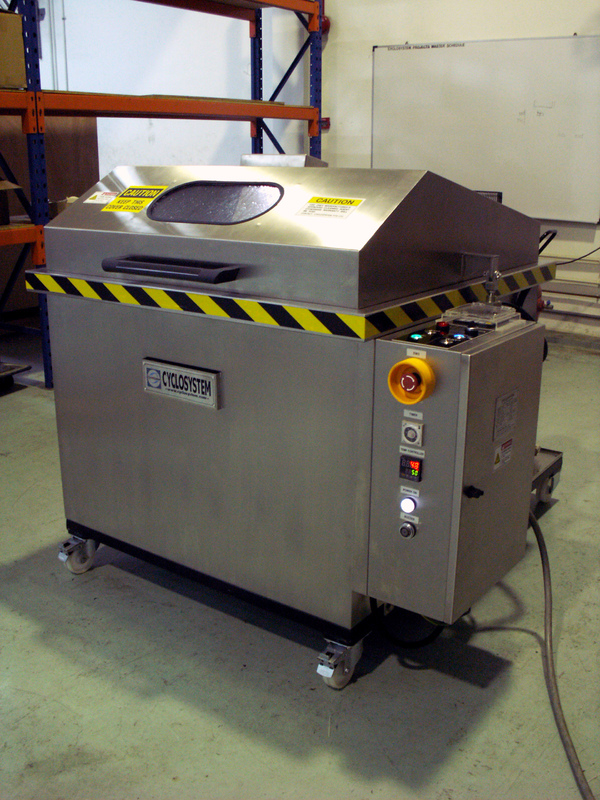 The co-friendly aqueous-basesd cleaning medium is usually heated and automatically filtered, and recycled. 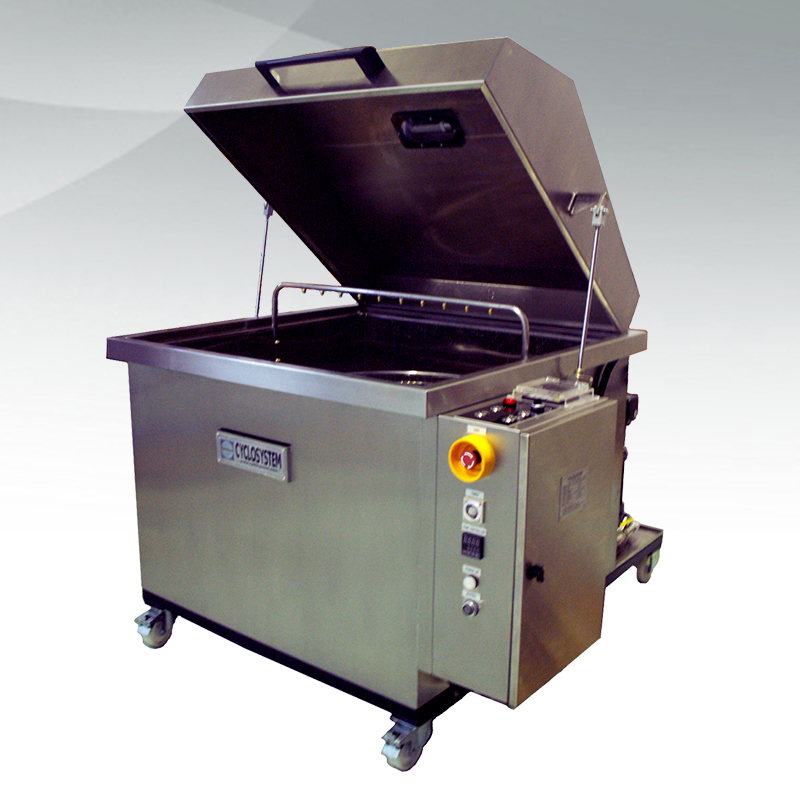 The Cyclojet INEX series comes with may optional featiures which can make the Cleaner a true workhorse for cleaning of small parts in a w workshop automatically.